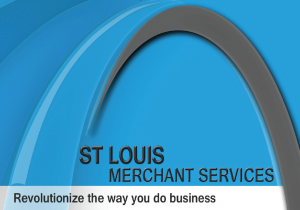 The brokers St. Louis Merchant Services can help find the best processor solution for you and your business. 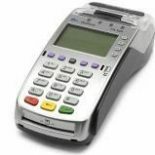 If you’re in need of equipment and technology on top of our credit card processing broker services, we offer a suite of products that are all PCI/EMV compliant and compatible with all POS systems. 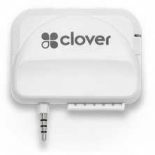 We have a free terminal program, and if you would like to buy anything, we sell at our cost — no upcharges. Also, we do NOT lease, but we do have a monthly payment plan, if necessary. 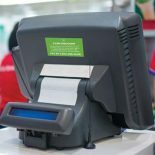 Below, we’ve listed some equipment and technology we offer, but our brokers can provide their top-notch services with whatever you may already have! 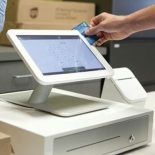 Compatible with all POS Systems: Aloha, Micros, Digital Dining, Positouch, etc.